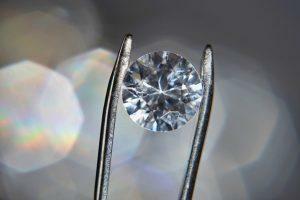 Diamond Buying Tips: What Does "Ideal Cut Diamond" Mean? Diamond Buying Tips: What Does “Ideal Cut Diamond” Mean? When shopping for diamonds, you will come across a bunch of terminology that can be puzzling for those not trained in gemology. 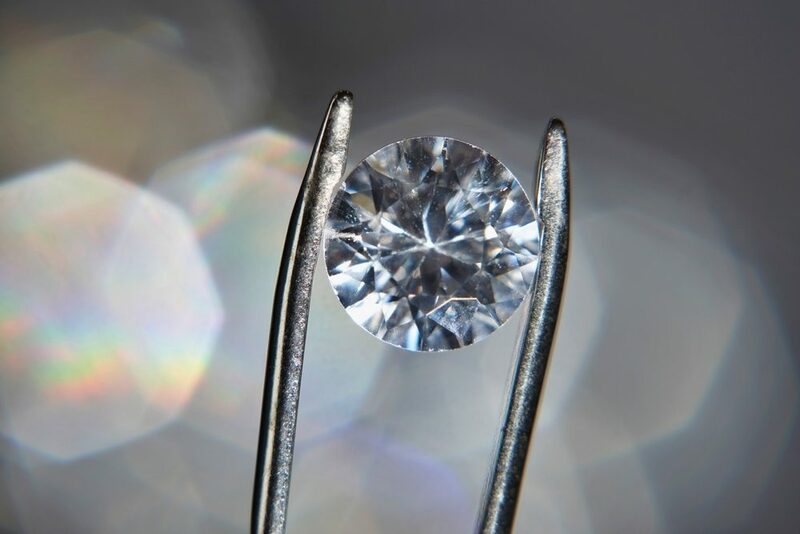 One phrase, in particular, you may see frequently is “ideal cut diamond.” If a stone is considered an “ideal cut diamond,” it can greatly increase it’s value, so it’s worth knowing the meaning of this phrase. A diamond’s cut is defined as the style in which the gem is shaped. Cut is not the gem’s shape itself but rather the proportions and details of its design. Ideal cuts achieve this grade via a very particular set of design specifications. They are extremely valuable due to their excellent proportions, polish and symmetry ratings, which all result in exceptional beauty. Due to its perfect proportions, an ideal cut diamond reflects nearly all the light that enters it through the table (top) and crown (upper section) of the stone. The number and arrangement of facets allows superb refraction of light resulting in unparalleled brilliance and fire. Brilliance is known the amount of the white light reflected, and fire refers to the separation of white light into its spectral colors. 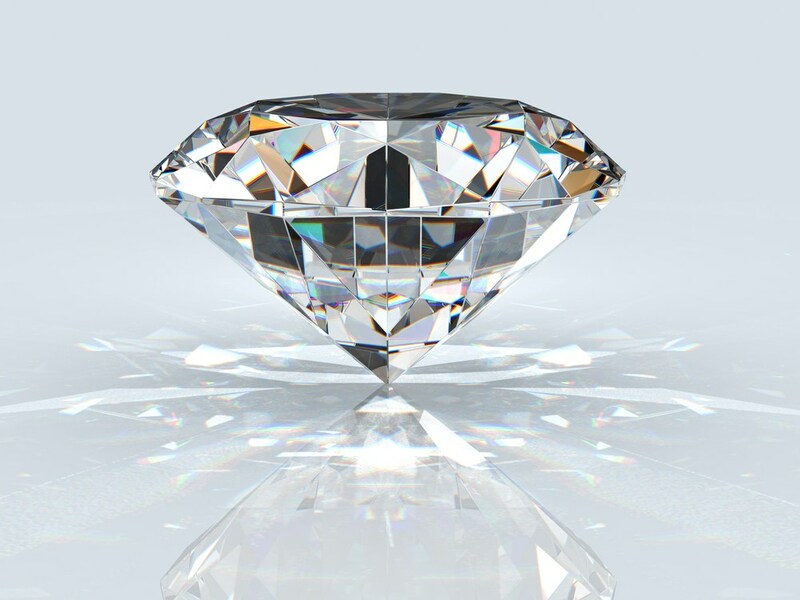 To maximize reflected light, an ideal cut round brilliant diamond has exactly 58 facets. These facets are distributed across the diamond’s body in a very precise manner. 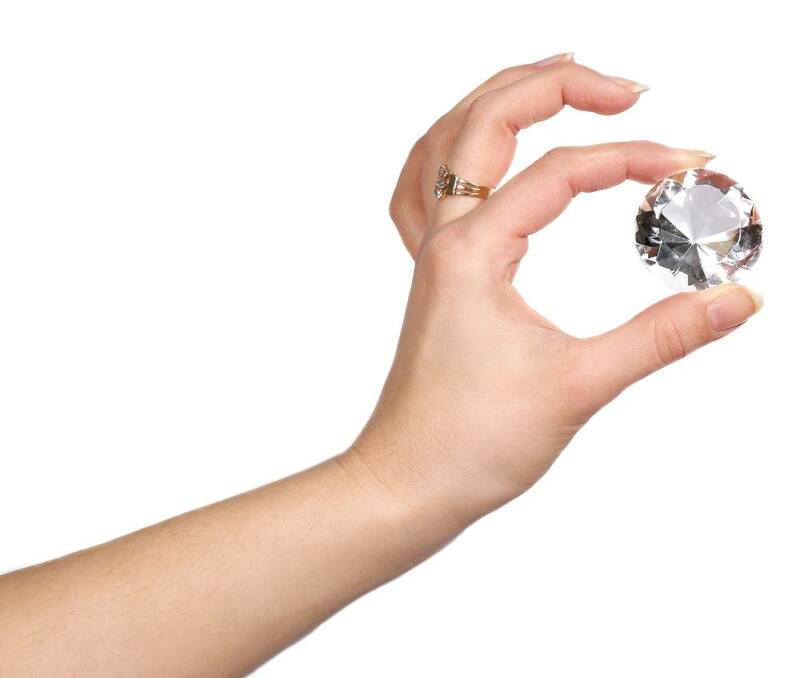 Thirty three of the facets are above the diamond’s girdle, which is the widest part of the diamond. These facets compose the table, which is the top of the jewel, and the crown which is the upper section surrounding the table. The other 25 facets are below the girdle on the conical base of the stone, also know as the pavilion of a diamond. This type of ideal cut diamond is known as the “American Ideal Cut” or “the Tolkowsky Brilliant,” named for the pioneering gemologist Marcel Tolkowsky. Tolkowsky calculated mathematically the shape and number of facets that would maximize a diamond’s brilliance and fire. Marcel Tolkowsky’s family history in the diamond cutting trade combined with his training as an engineer led him to develop this groundbreaking formula. The Tolkowsky brilliant ideal cut diamond is now used as a benchmark against which all other diamonds are graded. In the United States, a diamond’s fidelity to ideal cut proportions are measured by the Gemological Institute of America (GIA) and other grading labs based on Tolkowsky’s formula. Each gem evaluated receives a diamond cut grade which is a primary factor determining a diamond’s value alongside its carat weight. Before purchasing a diamond advertised as “ideal cut,” you should always check the diamond’s grading report to be sure you know what you’re buying. Grading reports are also known as lab reports and are associated with diamond certification. They are issued by independent laboratories operated by scientifically trained gemologists. They provide gem grading and certification services for a fee. And remember a grading report is only valuable if the lab has a good reputation and history of trustworthy practices. 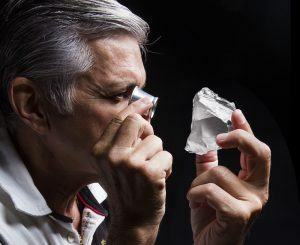 If a trustworthy gemological laboratory confirms what you’re buying is an ideal cut diamond, you can rest easy knowing your investment is guaranteed by the expertise of gemologists.